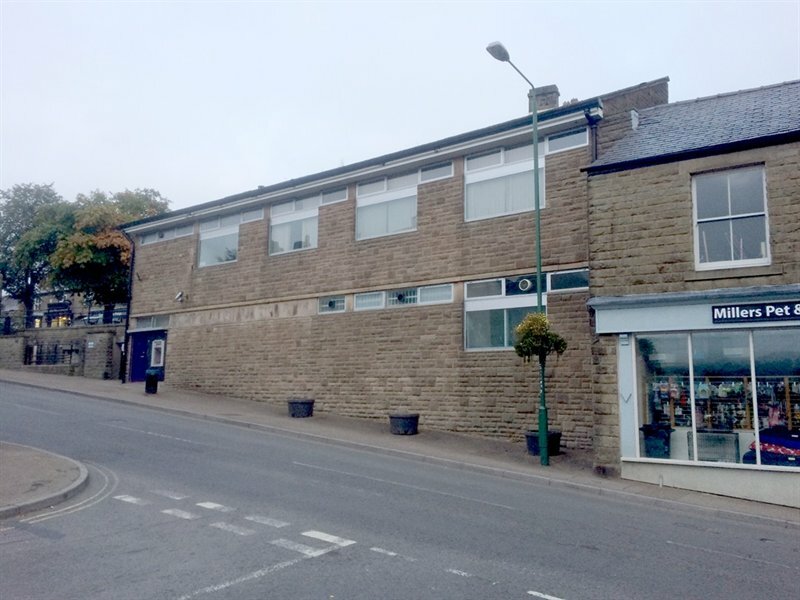 If you or your loved ones are looking for qualified, professional and friendly foot care in the High Peak, look no further. 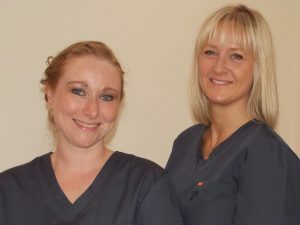 At Care For Feet we provide excellence in all areas of toenail and skin care in either our podiatry clinic in Chapel-en-le-Frith or for the less mobile, in the comfort of your own home. Clinical appointments are available Tuesday, Wednesday and Friday (Saturday by request).